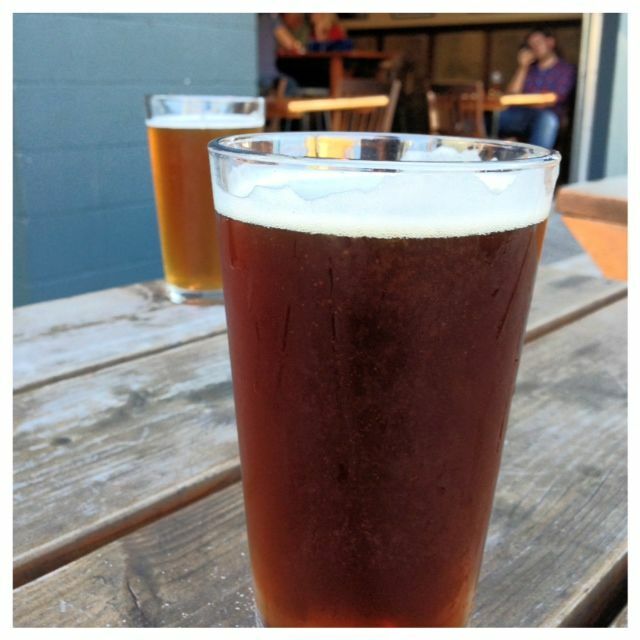 You are here: Home / Brewery / Coalition Brewing Co. I love stumbling upon places. I read about so many places, I often forget where some of them are even located. When I saw Coalition I knew I wanted to give it a try. I have tried their stuff bottled, but sometimes (ok, nearly every time) beers are better on tap. We were headed to Bamboo Sushi for a burger and some sushi, but it wasn’t open yet, so we decided to waste some time. I love red ales, and I’d had theirs before. My husband wanted a bourbon barrel aged one, but it was out. Turns out those go fast, so we need to keep an eye out for that one to come again. He still enjoyed his Bump’s Bitter ESB. Atmosphere is great here. Even though they have a small indoor space, they have sidewalk seating and a much larger area out to the side. They also had a big screen with a game playing. Pricing was very average for beer. They did have food, but we were just there for the beer. 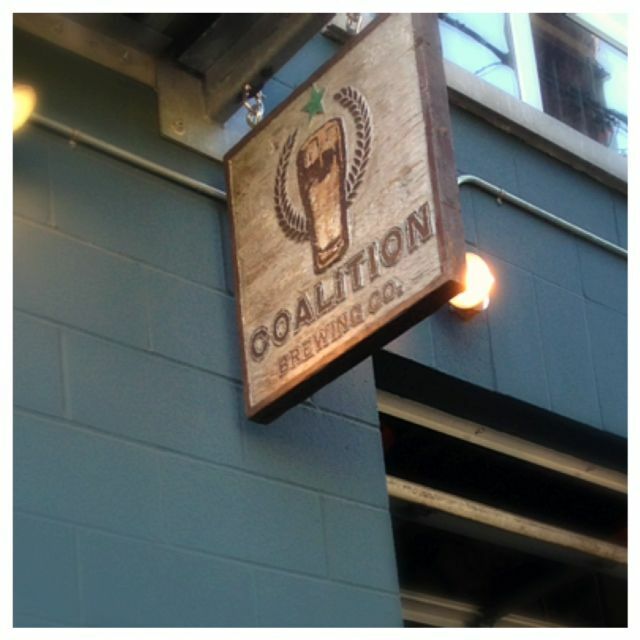 Coalition Brewery is located on Ankeny and 28th. Close to Bamboo Sushi, Paadee, Burrasca, Slide Inn and Guero.